Apart from my interest in interior decorating, I am also an artist, my subject matter is flowers and my current works are in oil medium, however in the past I used to specialise in watercolours. Watercolours have a special place in my heart as they are what inspired me to start painting. The liquid fluidity of the medium challenged me, however suited my floral subjects perfectly. Transferring this fluid, floral look onto fabrics with digital printing is a growing trend so I have been looking around for some inspiration. 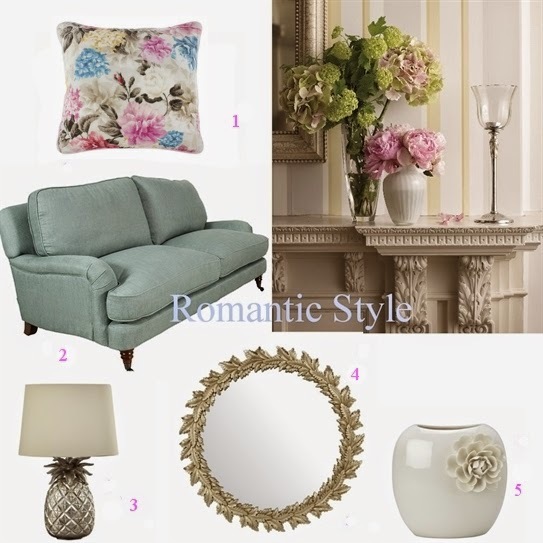 One company that is inspired by this look is Laura Ashley with their Florabunda range. 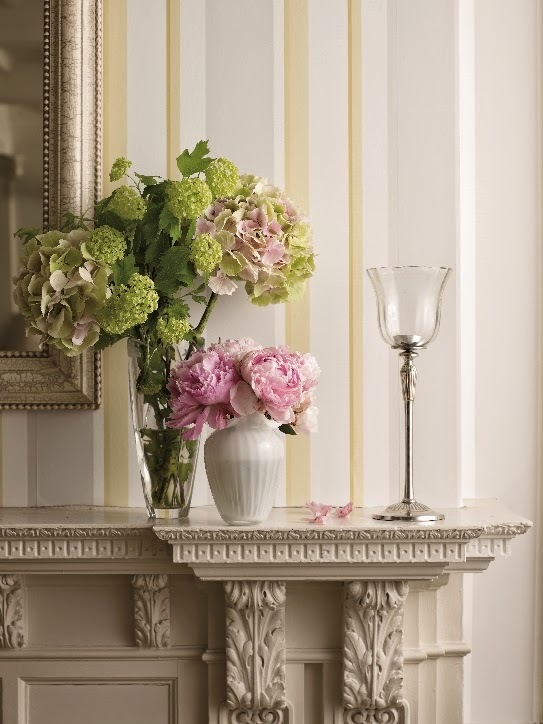 Florabunda is not just about faded beauty, but "the celebration of colour" and Laura Ashley include vibrant floral designs and tropical colours in their range. They also explore large scale watercolours, lush Florals and pops of brilliant colours such as cyclamen, camomile, azure and tangerine. If you love to add texture then you will love their embroidered floral cushions. If you have a more traditional style home or cottage, you may prefer softer watercolours. 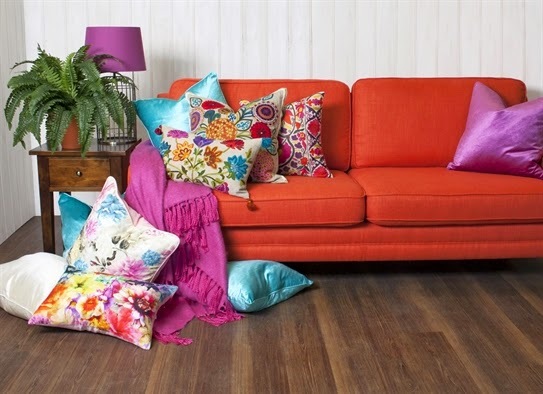 Alternatively if your home is contemporary or you want to inject vibrant colour then the jewel like tones of their Lena cushion and Mayfair sofa are sure to bring a smile to your face. 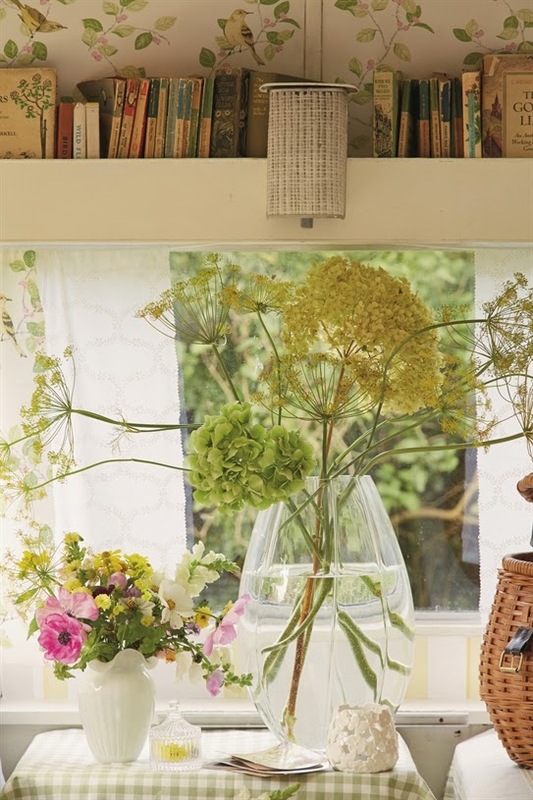 If you want to explore more of this pretty range, please visit Laura Ashley. The floral photos are very pretty!! 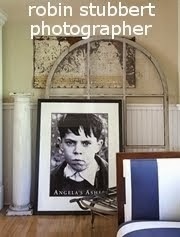 Yes they are Anita, I have always loved Laura Ashley.